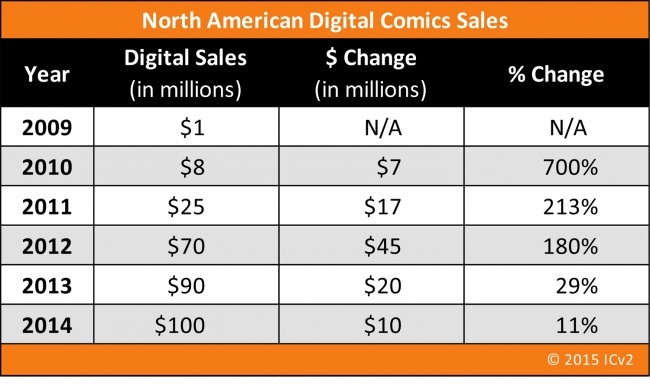 The North American digital comics market reached $100 million in 2014, up from $90 million in 2013, according to an analysis by ICv2. The growth rate slowed to 11%, the lowest growth rate since ICv2 started tracking digital comics sales in 2009. In dollar terms, the growth is the lowest since 2010. 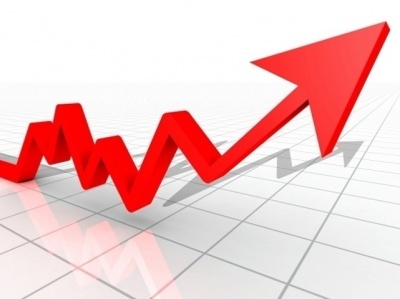 But an 11% growth rate is still robust compared to the growth rate in e-books, where sales were up 3.8% in 2014 after a decline in 2013, according to Publishers Weekly. 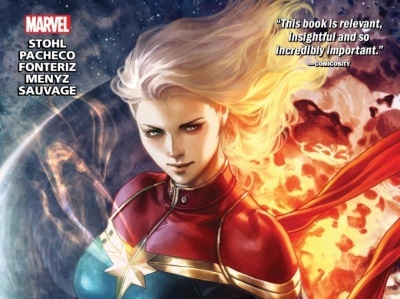 And it’s faster than the growth in comic stores, where Diamond Comic Distributors reported that 2014 comics and graphic novel sales grew 4.39% (see “Image Dominates Top GNs, Marvel the Top Comics”). 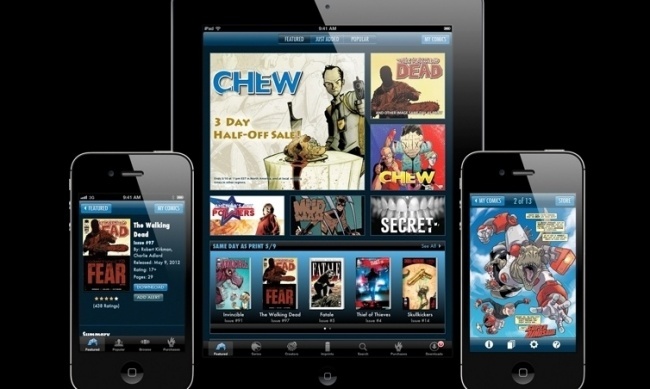 A portion of the digital growth was in a new channel, digital bundles with charitable components from Humble Bundle, which sold around $3.5 million in comic bundles in 2014 (see “Interview: Humble Bundle and Comics”). This analysis does not include subscription-based “all-you-can-eat” offerings, such as Marvel Unlimited or Crunchyroll. It includes English-language sales from North American platforms, so inevitably includes some international sales.